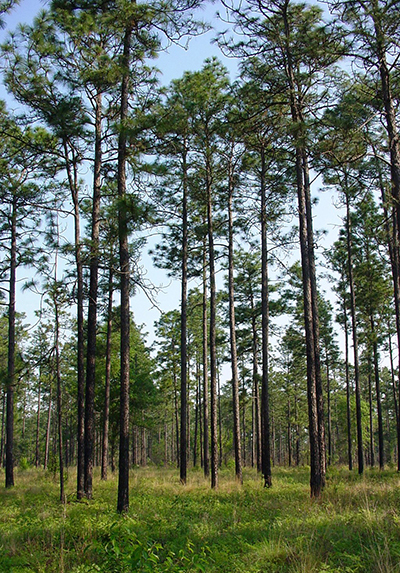 The “Restoring Wildlife Habitat and Longleaf Pine on Private Lands in Georgia” project is a funding recipient of Southern Company through their National Fish and Wildlife Foundation partnership. 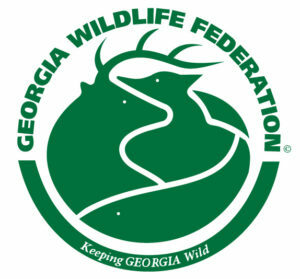 The Georgia Wildlife Federation is excited to announce that Evan Wheeler, Private Lands Biologist, has joined our team to provide forestry and wildlife habitat management technical assistance to landowners in central Georgia. 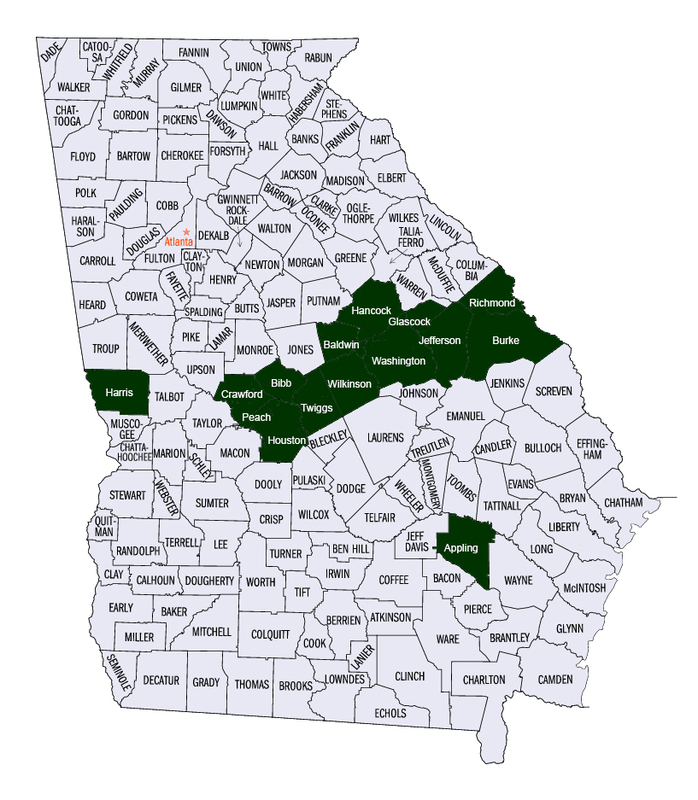 We will be providing technical assistance to landowners in the following counties: Harris, Crawford, Peach, Houston, Bibb, Twiggs, Wilkinson, Baldwin, Hancock, Washington, Glascock, Jefferson, Burke, Richmond, and Appling. This material is based upon work supported by the Natural Resources Conservation Service, U.S Department of Agriculture, under number 59416. Any opinions, findings, conclusions, or recommendations expressed in this publication are those of the author(s) and do not necessarily reflect the views of the U.S. Department e of Agriculture. USDA is an equal opportunity provider and employer.